How to select a text in MS Excel 2016 ? how to cut copy and paste in MS Excel 2016?how to select all text in MS Excel 2016? And their shortcuts keys. 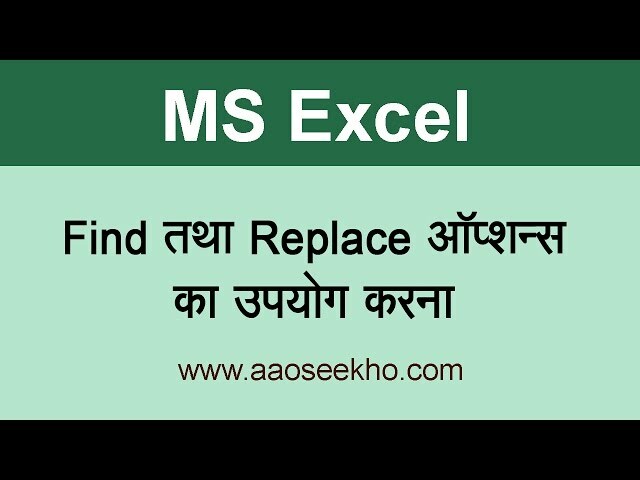 MS Excel 2016 ke iss tutorial me aap janenge MS Excel 2016 me kisi text ko select karna. MS Excel 2016 me cut,copy aur paste option ka istemaal kaise karte hain? Sheet ke poore text ko ek baar me select karna(select All).aur in sabhi options ki shortcut keys kya hai? 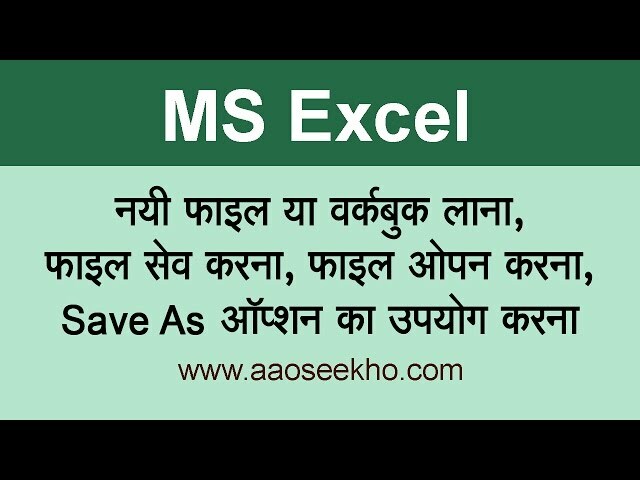 MS Excel 2016 के इस tutorial में आप जानेंगे MS Excel 2016 में किसी टेक्स्ट को select करना.MS Excel 2016 में cut,copy और paste आप्शन का इस्तेमाल कैसे करते हैं? Sheet के पूरे टेक्स्ट को एक बार में select करना(select All), और इन सभी options की shortcut keys क्या हैं?